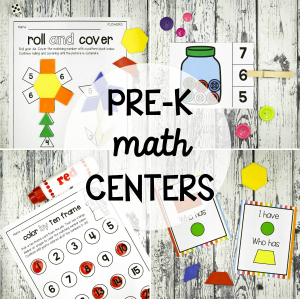 I am always looking for new ideas to keep my students motivated when we review our math skills. 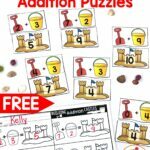 These addition cards are a great way for students to practice adding numbers to 10. The best part is, they have a quirky robot theme! 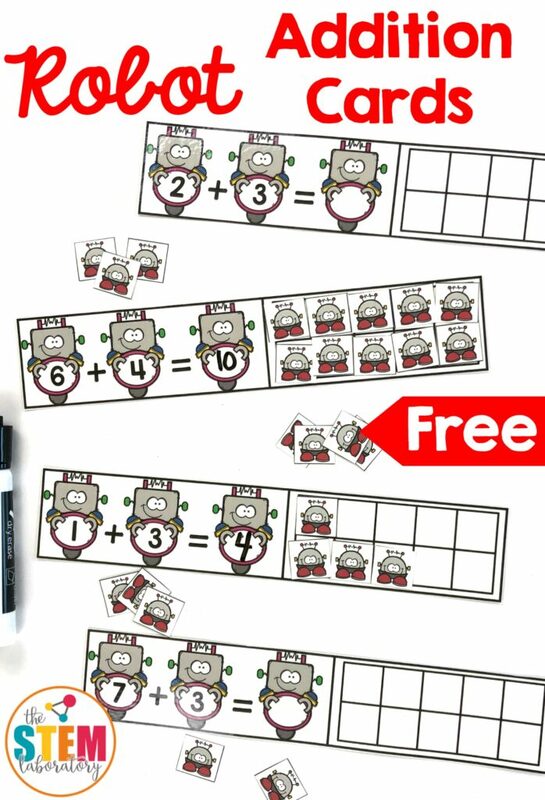 Make sure to grab your free addition cards below than jump over and grab our Robot Subtraction Cards for even more robotic fun! 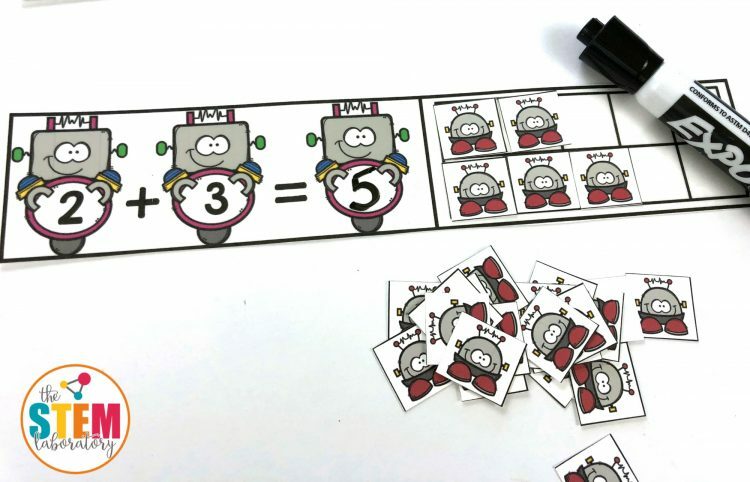 Then I cut along the bold lines to separate the smaller robot counters and grabbed our dry erase markers for students to write their answer on the cards. 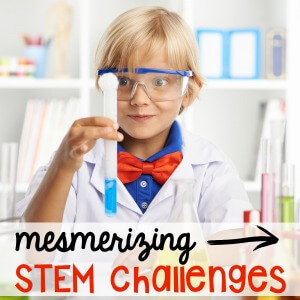 Tip: It did take some extra time to cut out the small robot manipulative pieces, but you can use erasers or other manipulatives instead if you prefer. 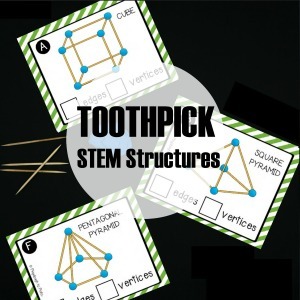 I decided to play this game with some of my students in a small group to make sure that they knew exactly what to do. The activity would be added later to our independent math stations for review, once I knew they understood the process. To start, I chose a card from the pile and the students and I worked as a team to solve the first addition sentence. 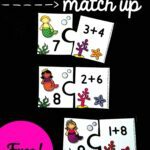 The first card picked was the 2+3 addition sentence. 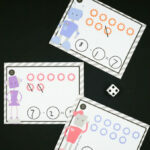 Together, the students used the robot counters to solve the problem. One student added 2 counters on the ten frame to represent the first number..1..2! Then another student added 1…2… 3 more counters to show the second number. 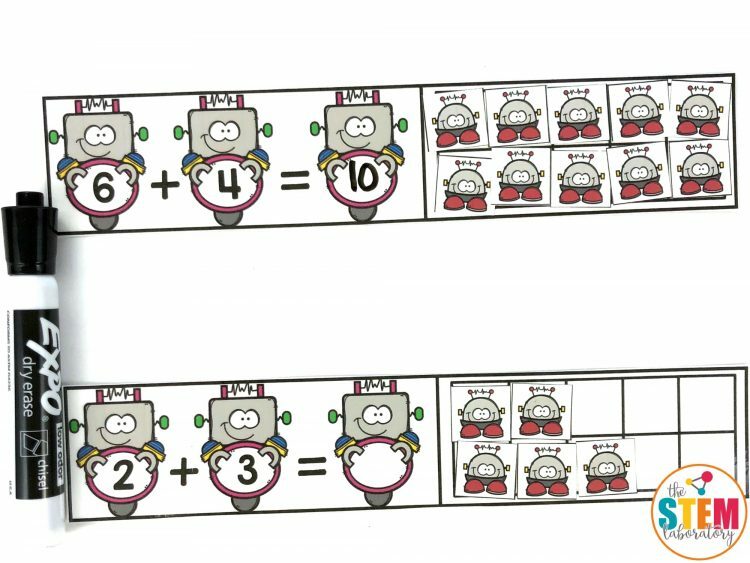 Then we counted the total number of small robots and used a dry erase marker to write the answer…2 +3 = 5. 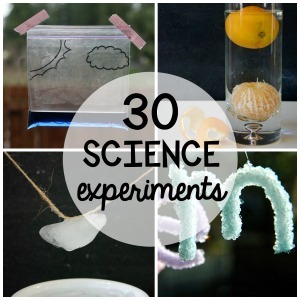 The kids were now ready to try the activity on their own. 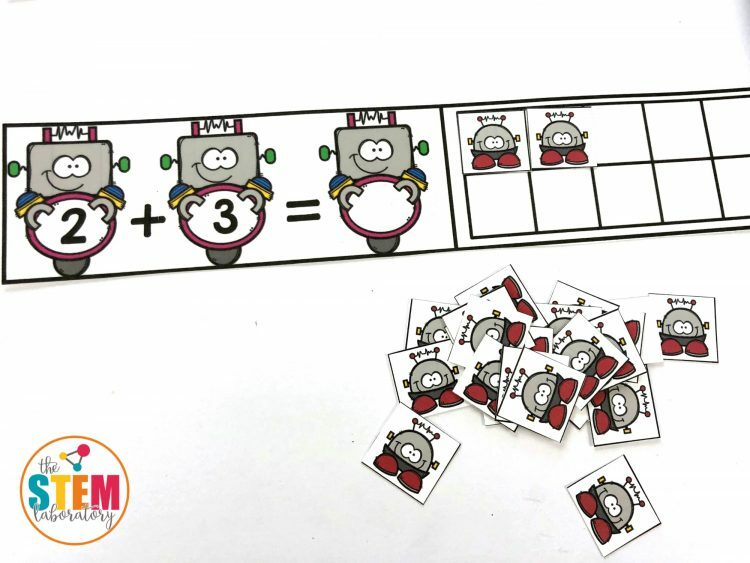 Each child in the small group grabbed their own card and a stack of small robot manipulatives and worked to solve their own addition sentence. 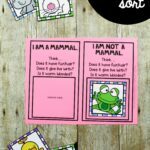 Once a student had answered the math problem, she erased her answer and put the card back in the pile for another child to use. 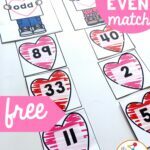 The activity was a great way to practice addition facts and I love that my students could use it over and over again! 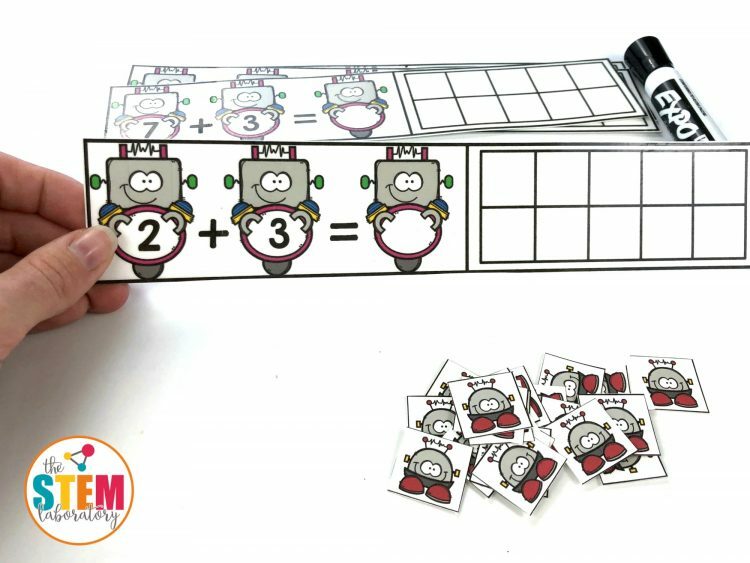 Are you ready to use these fun robot addition cards with your class? 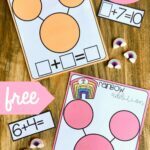 Click the blue button below to download your cards and then jump over and grab our Gumball Write and Wipe Addition Cards to have twice the fun!